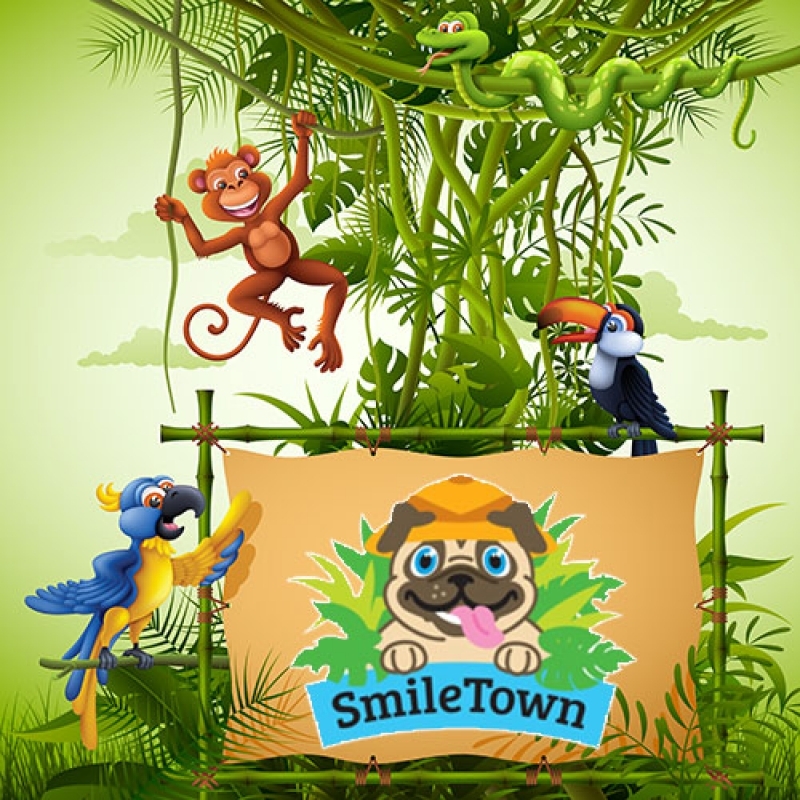 At SmileTown Dental in Burnaby, we put children first with a fun, interactive office environment and a friendly, caring team of dental professionals who love kids. SmileTown Dentistry in Burnaby is specially geared to the needs of children. We know how important positive early experiences at the dentist are. Early dental care can go a long way in giving kids the building blocks they need to to take care of their smiles throughout their whole lives. Just as importantly, kids who have had great experiences with their dentists at a young age will grow up into adults who are comfortable with regular dental care. At SmileTown, this is our goal: helping kids grow into adults with healthy smiles, and a healthy relationship with their dentists. To this end, we’ve created our office environment with kids in mind. Waiting areas are for more than just waiting! 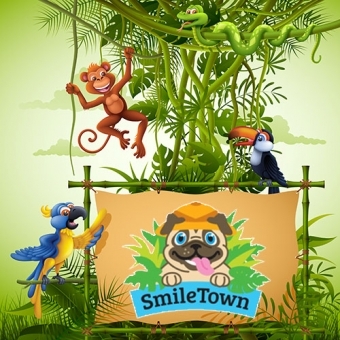 The SmileTown waiting area is colourful and interactive, with lots of fun toys, books and activities, to keep kids occupied and happy while they wait. This helps them to relax, and to associate visiting the dentist with having fun! Our friendly team of dental professionals has a great deal of experience working with kids, and we go out of our way to keep them as cheerful and engaged as possible throughout their appointments with us. We’ll also teach them everything they’ll need to know to take care of their teeth at home, from proper brushing and flossing techniques, to how to make good dietary choices. We can even show them how to make brushing fun with songs and games! From start to finish, we make it our mission to make our young patients – and their parents – feel as comfortable and confident as possible throughout each dental appointment. We welcome parents to sit in during their children’s dental procedures, and we’re happy to answer any questions you may have. After each hygiene appointment or dental procedure is complete, your Burnaby children's dentist will meet with your family to discuss each patient’s dental health and maintenance needs, including things like aftercare, and future dental appointments. Whatever your family’s oral health needs, you can trust the friendly, compassionate team at SmileTown Dentistry to guide you down the path to lifelong dental health.